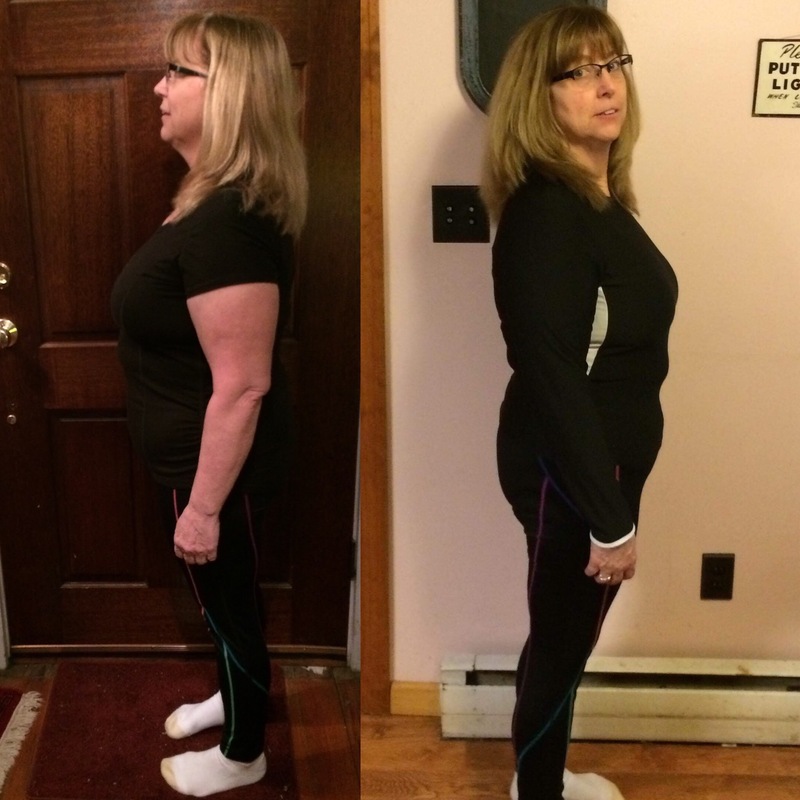 Kris Lost 25.2 Pounds with the 30 Day Clean Eating Challenge! My name is Kris Smith and I lost 25.2 pounds with the 30 Day Clean Eating Challenge and this is my story! I live in North Branford CT. I am a receptionist for a pediatric office going on 30 years. I’ve been married for 31 years and have two grown children, a daughter, and a son. 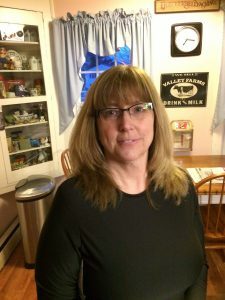 In January of 2018, I was diagnosed with brain lesions, Rheumatoid Arthritis and a lump in my back. I was put on medication for arthritis. Within a month I started having severe stomach issues. I also started with chronic coughing, congestion and eventually asthma. I had a breast reduction in July to alleviate the stress on my back, which helped the lump to shrink. I also found out later that summer that I was suffering from Black Mold Syndrome in my home and eventually figured out the GI issues were directly related to the RA meds. I got rid of the mold and went off the meds, going back to square 1 with my Arthritis. By the end of the year, I had done enough research to know that the only way I could stay off meds and be healthy was to start eating better. 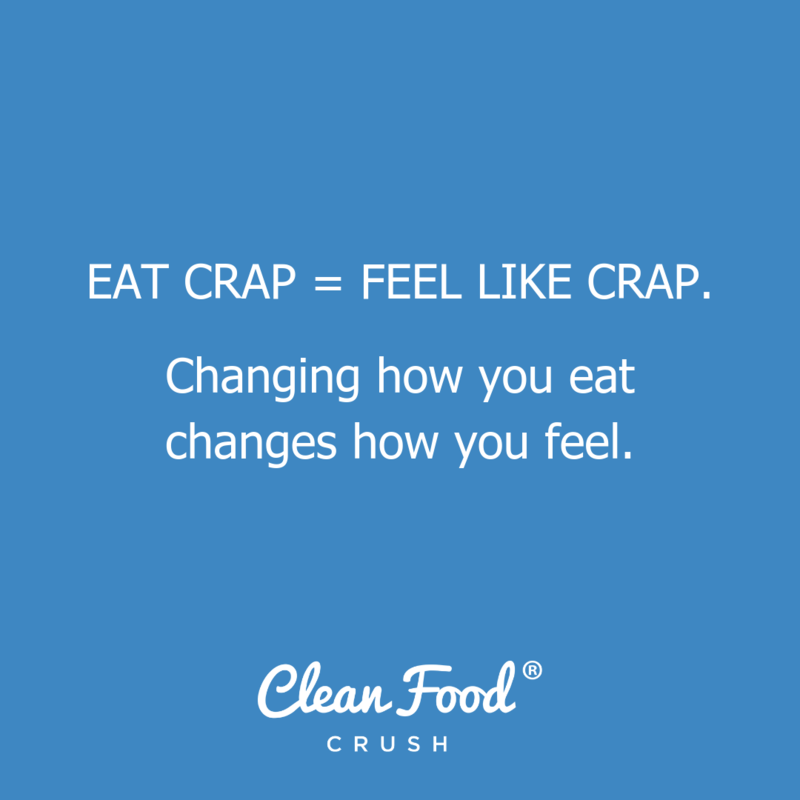 CleanFoodCrush was the answer! My basic diet consisted of coffee with lots of cream and sugar, muffins, donuts, cakes, bread, pasta, potatoes, and alcohol. 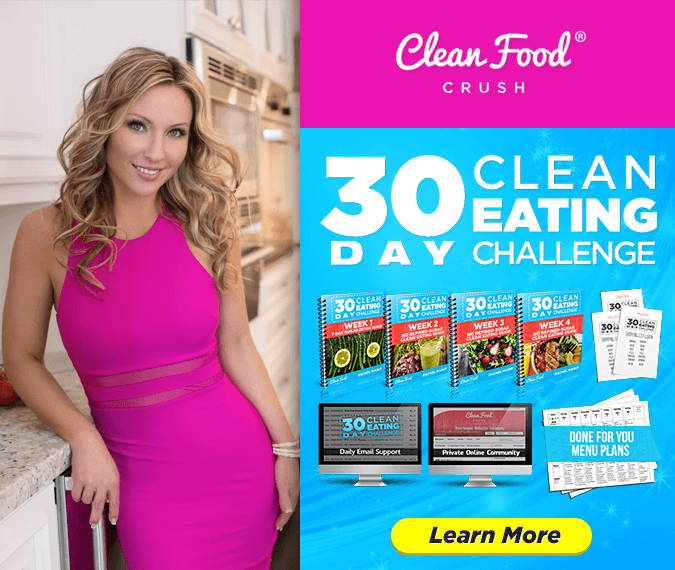 When I came across CleanFoodCrush and the 30 Day Clean Eating Challenge I was intrigued. I read over all the material and realized that this was something I could live with permanently! I started the challenge on January 2nd, 2019. Doing all the prepping and making sure I had the right things in my house was huge. I am lost if I don’t have certain things in my refrigerator now. This Challenge has made me realize that I can still eat wonderful food and remain healthy at the same time. By the end of the 30 Day Challenge, I had lost 11.6 pounds and gained the knowledge to continue eating like this for life. 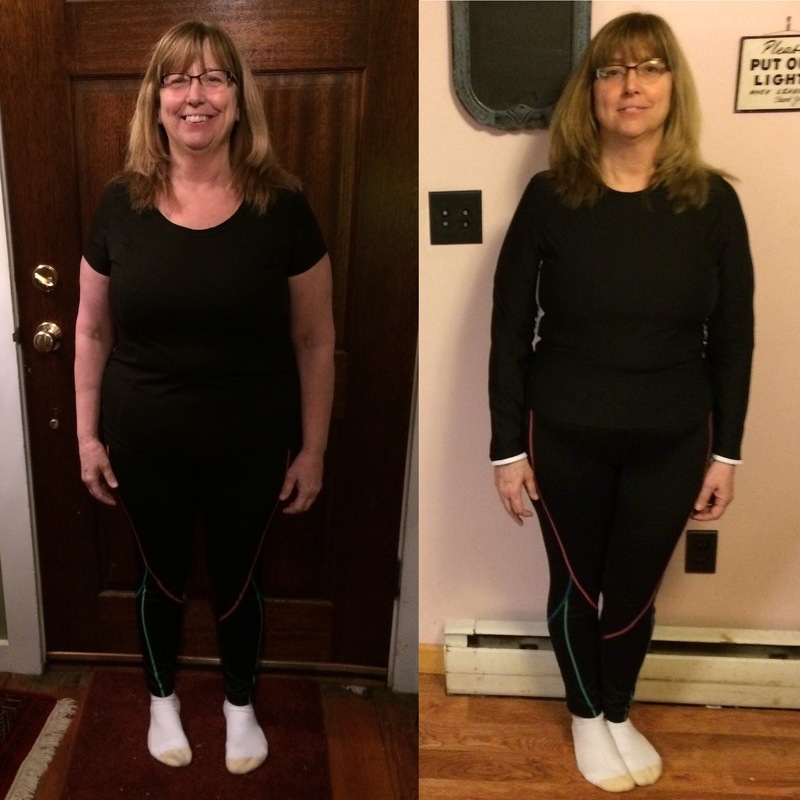 I’m on my 11th week now and I have lost 25.2 pounds! I also went for my physical and my cholesterol went down 114 points and I am no longer pre-diabetic. I feel incredible and my RA only really bothers me when I go off the program. This program could not have come at a better time in my life. My 26-year-old son who is a junk food junkie moved out. My husband and I are empty nesters and he’s eating the same foods as I am. We are enjoying all the variety and how delicious the recipes are. 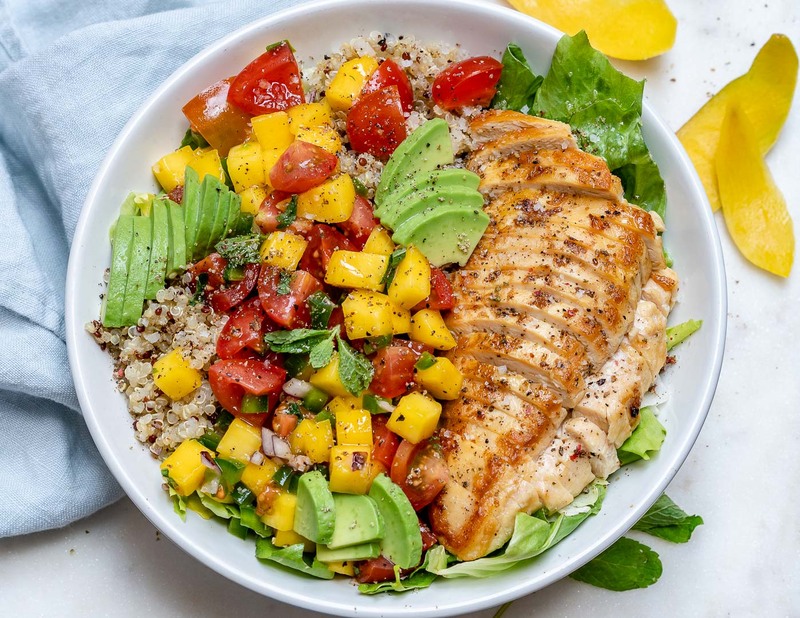 The 30 Day Clean Eating Challenge plan is a MUST have for anyone who is ready to make big progress with their overall health and wellbeing. It is easy to follow and offers so much information while you are going through it. I am so glad that I have found this lifestyle.